Pixel Shift Resolution: enables producing color-accurate still-life subjects with the highest resolving power. 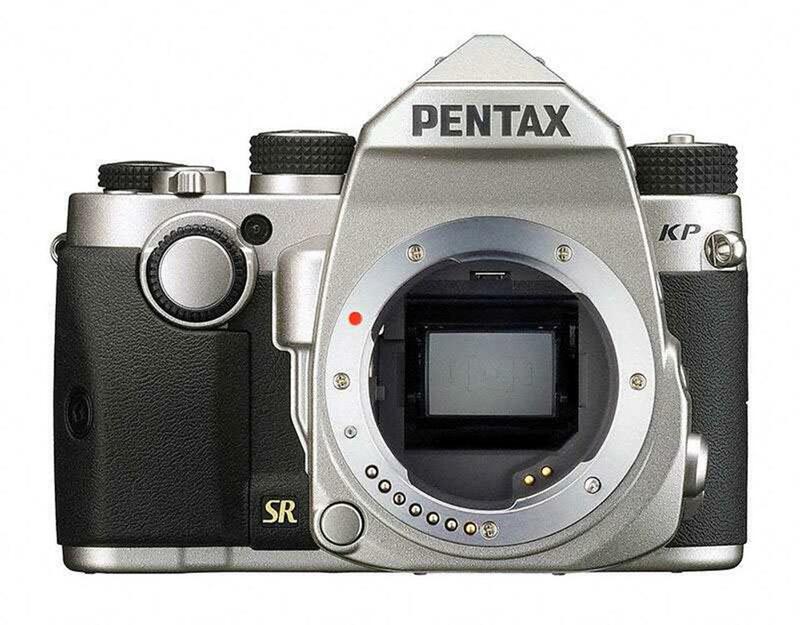 The technology uses the KP?s in-body Shake Reduction System to move the image sensor in single-pixel increments, to capture four separate images that are subsequently combined into a single, high-definition image. Compact size to carry anytime, anywhere. 5-Axis Shake Reduction System: SR II system uses a five-axis mechanism to compensate for camera shake caused by horizontal and vertical shift (often generated in macro photography), roll (difficult to handle by lens-installed shake reduction mechanisms), as well as pitch and yaw. 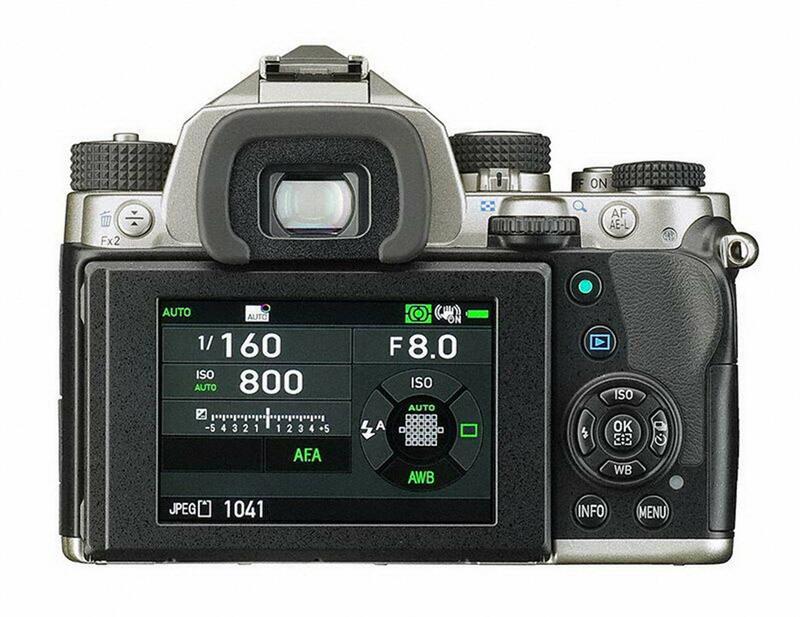 The SR II unit is controlled with great precision as soon as the camera?s power is turned on, providing a wide compensation range?as much as five shutter steps?to further expand the limits of handheld shooting.